Accelerated provide the backbone for failover and M2M & IoT solutions with equipment that delivers reliable serviceable internet access to areas with limited broadband availability. These devices can be configured, monitored, and maintained remotely using Accelerated View, granting unrivalled control to network administrators and the organisations they support. Each product is fine-tuned to interoperate with existing infrastructure while also meeting certification requirements maintained by leading cellular carriers. Our latest routers include the 6300-CX, a compact 4G LTE router with flexible mounting accessories to ensure optimal signal strength, and the 6350-SR, a modular 4G router with integrated WAN failover, optional WiFi, dual-SIM support, and a plug-in modem that can be outfitted for LTE or LTE-A speeds. Accelerated delivers simple solutions that can enable greater connectivity for all of your machines and devices. Machine to machine communication and the Internet of Things are opening up new possibilities that can help businesses operate and connect devices more efficiently. 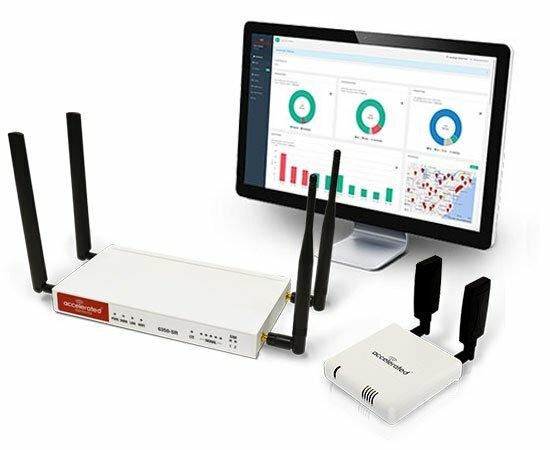 Use Accelerated Cellular LTE Routers for either primary or backup 3G/4G/LTE connectivity, and stop worrying about losing your connection or sales due to downtime. Accelerated delivers simple solutions that can enable greater connectivity for all of your machines and devices. Machine to machine communication and the Internet of Things are opening up new possibilities that can help businesses operate and connect devices more efficiently. 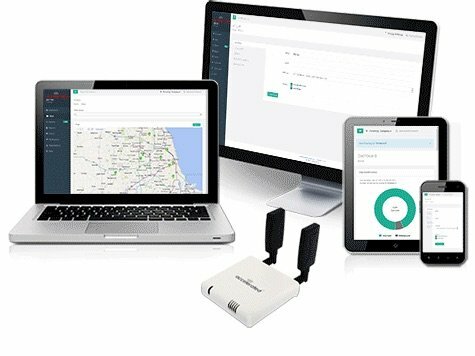 The Accelerated 5400-RM Out-of-Band (OOB) Cellular Remote Manager allows organisations to securely manage remote devices and network equipment. 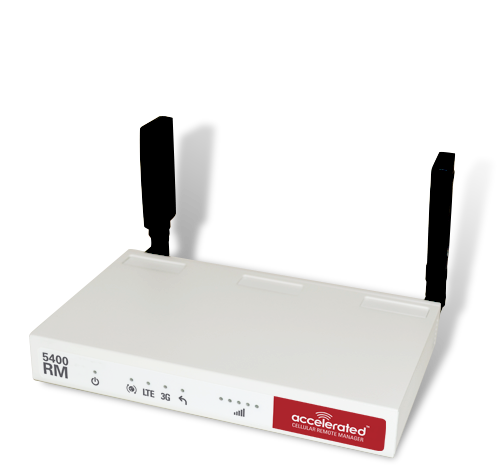 In the event of a network failure the 5400-RM can be used to access and control a wide range of network and site equipment and provide cellular failover connectivity. Our sophisticated cloud-based portal, aView™ (Accelerated View) monitors remote wireless data network devices across Tier 1 carriers and service providers. The management portal provides a company with one centralised system to monitor and remotely control Accelerated LTE routers and modems, remote managers, gateways, and other connected devices. Consistent, Reliable, Scalable. Those are three common needs for most retail location data connections. You should never miss out on a sale due to downtime. Accelerated retail solutions are simple to setup and maintain, and offer the peace-of-mind knowing that if your primary connection goes down, you don’t have to go down with it. Retail stores rely on fast and stable internet connections for sales processing, inventory management and employee communications. In the event of service interruption to a store’s traditional network (T1, Cable, DSL, etc.) 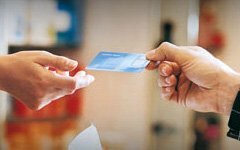 a number of issues can arise including: lost sales, failed PCI-DSS compliance, slower customer transactions, customer frustration, employee frustration and even a negative brand impact. 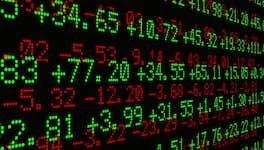 Downtime in the financial industry can be a costly problem. 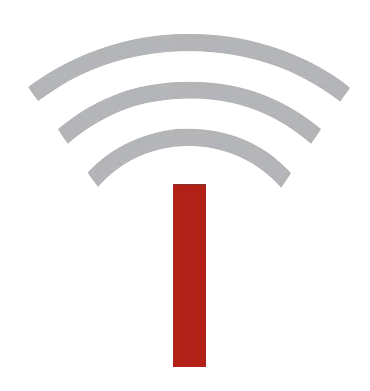 With Accelerated financial solutions your business can continue to operate efficiently and cost-effectively when a wired connection goes down for any reason. As a failover solution, the 6300-CX can provide your financial institution with 3G/4G LTE backup connectivity should your primary connection go down for any reason. 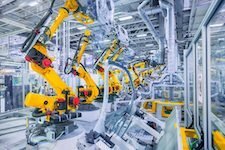 The manufacturing industry increasingly relies on technology to streamline projects, improve workflows, and save money. Don’t let your efficiency tools go to waste. 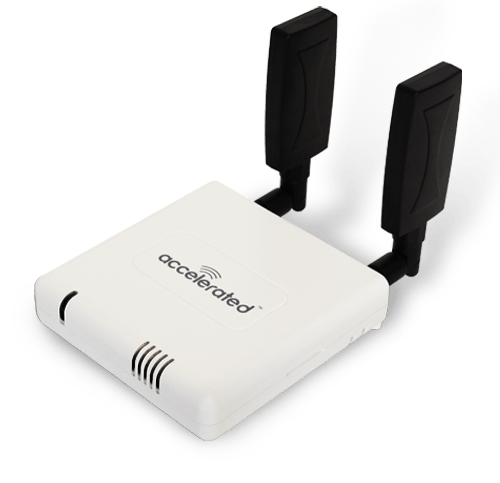 Accelerated Concepts allows any ethernet device to utilise cellular wireless data for either primary or 3G/4G backup connectivity. Whether you need a primary connection or data insurance, Accelerated can help keep you going. The 6300-CX Cellular Extender is an extremely compact, high-performance LTE adapter and modem designed for primary or backup enterprise connectivity via cellular data, and is built on a foundation of global engineering experience from a proven carrier-certified industry leader. The 6300-CX’s compact size makes it an excellent solution for connecting M2M applications like kiosks, ATMs, and digital signage, and can be used as primary or backup connectivity for office and retail locations. Getting connected and staying connected is even easier at any location with the 6330-MX LTE Router which supports multiple Ethernet and cellular connections with load balancing and failover for optimal business continuity.The 6330-MX is an affordable, compact and high-performance LTE router that offers Gigabit Ethernet and Wi-Fi connectivity to eliminate downtime for businesses, especially retailers who depend on their network to avoid outages that can immediately impact revenue or reputation. 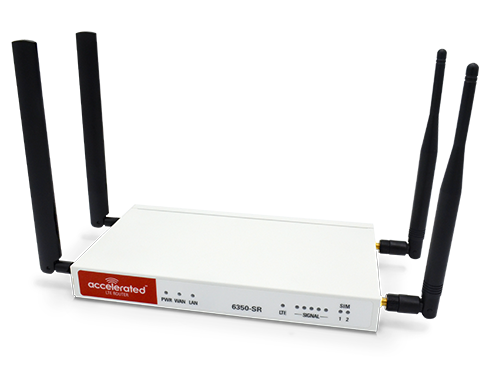 The Accelerated 6350-SR LTE Router is the perfect solution that allows any Ethernet or optional WiFi connected device to connect to the network with advanced firewall and VPN capabilities. Ensure maximum uptime and performance with the flexibility to deploy solutions in any location where you need quick, easy, reliable connectivity at a much lower cost than traditional Internet connections. WAN connections can be Ethernet or cellular with load balancing and failover. Accelerated’s sophisticated cloud-based portal, aView™ monitors remote wireless data network devices across Tier 1 carriers and service providers. 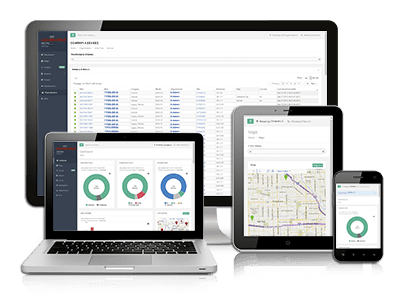 The management portal provides a company with one centralized system to monitor and remotely control all Accelerated devices such as Accelerated Cellular LTE Routers, Accelerated Remote Managers, Accelerated Dial-to-IP™ devices and VPN Gateways. Extended warranty care and support for an extra 2 years, giving you 3 years warranty in total for Accelerated Solutions. 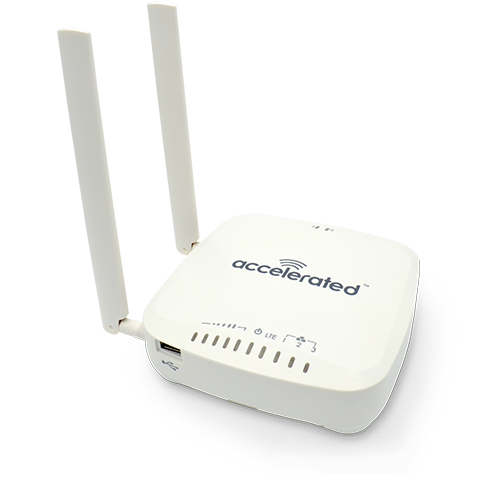 Accelerated provides documentation and resources, product updates, and support for Cellular, M2M and IoT, Industry and OEM Solutions. Accelerated’s professional and experienced sales, service and support professionals are ready to assist you with your specific needs and requirements including Cellular, M2M & IoT, Management, OEM and Industry Solutions.